Calla Fire Dancer. 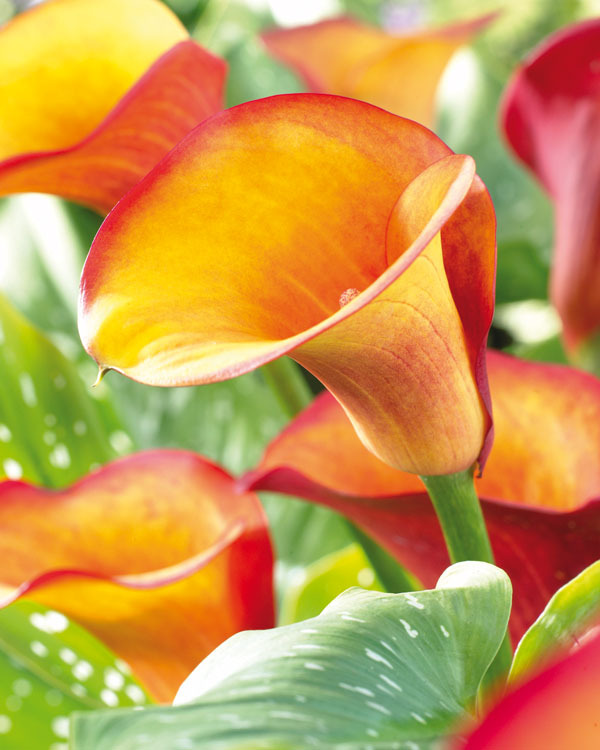 A bronze beauty to be sure, one of the taller Callas, Fire Dancer reaches 70 cm of shear spectacle. 1 12/14 bulb/pkg.